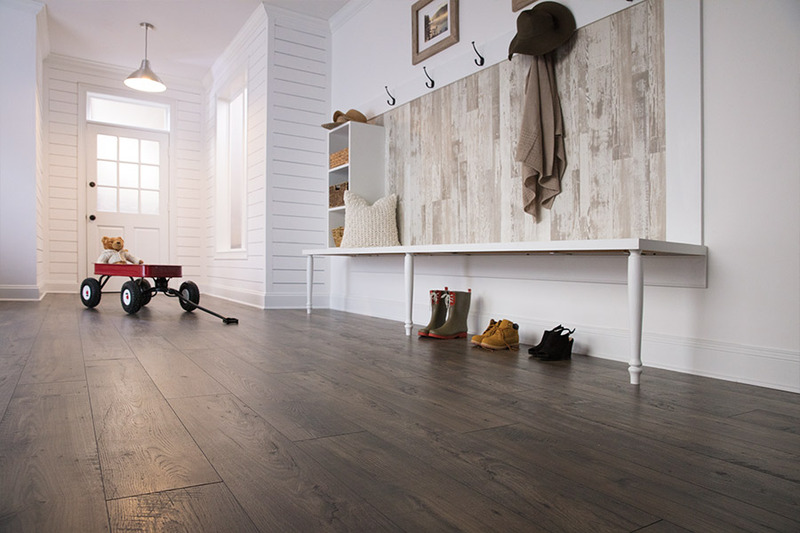 Laminate flooring offers the best of both worlds when it comes to flooring. 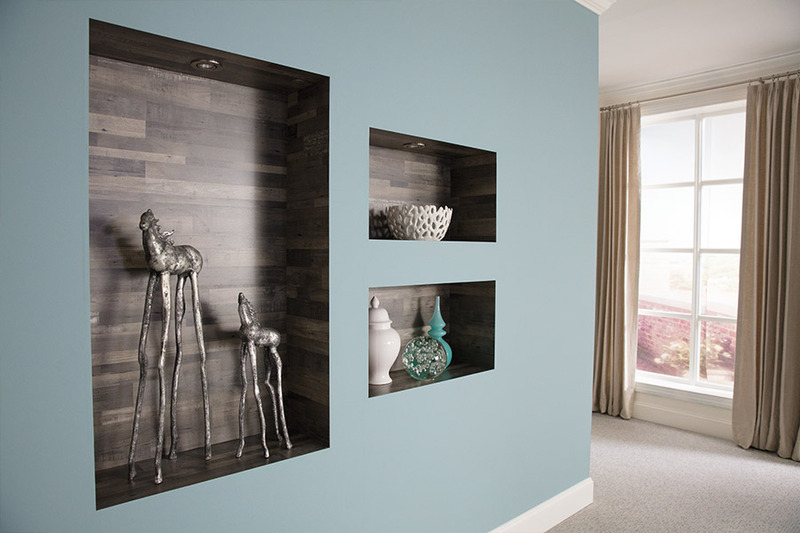 It provides the sleek, stylish look of hardwood but at a fraction of the price. It also offers a great style and is easy to install and care for as well. 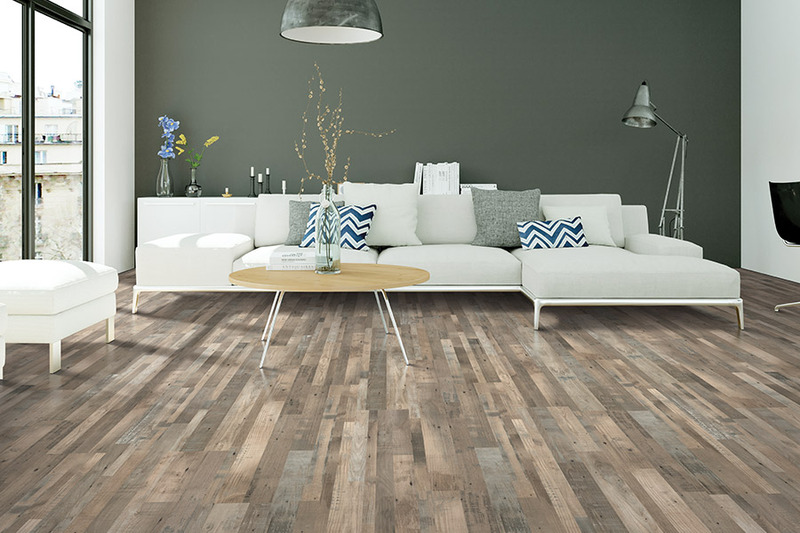 Laminate wood flooring is a viable option for any decor or style and will fit the look of any room in your home. At Vonderheide Floor Covering, all of our products install easily with a click to lock system that fits together like a puzzle and does not require any adhesives. 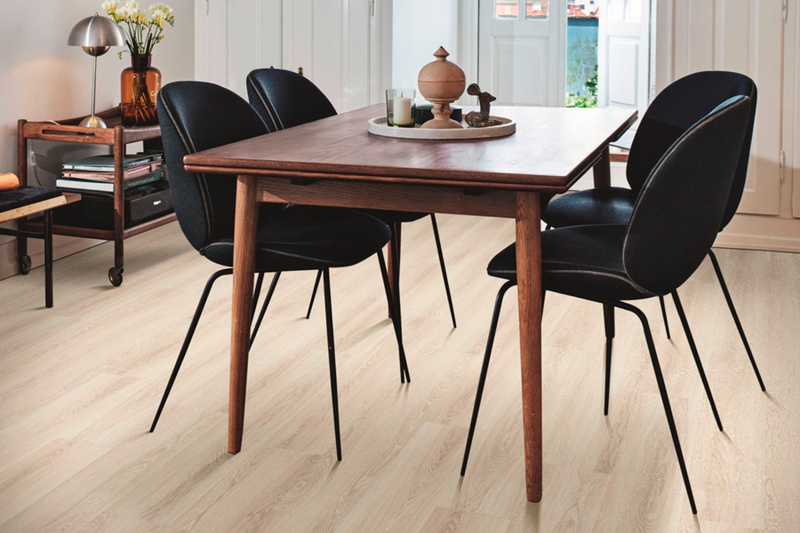 Laminate Flooring will increase the value of your home while making it look more stylish and versatile. If you are in search of a low-cost alternative to hardwood flooring, laminate flooring will bring you an ultimate return on your investment. 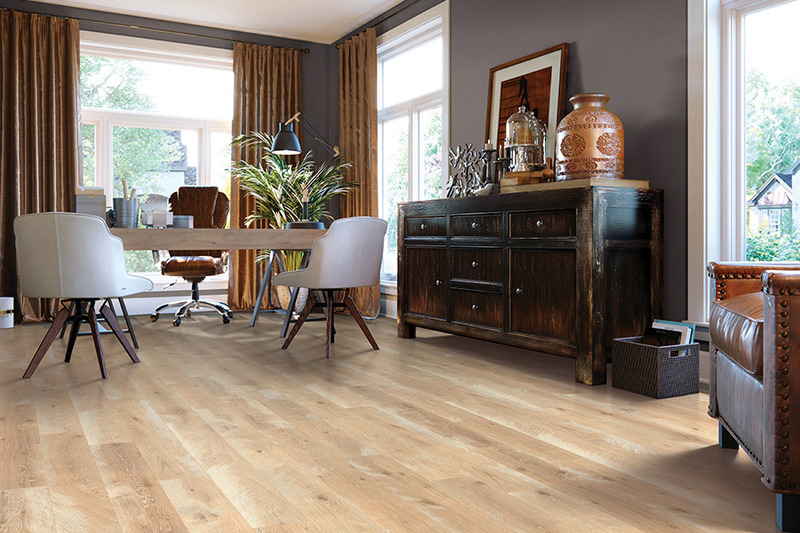 We have laminate floors that will fit your room perfectly and improve the design of your home. 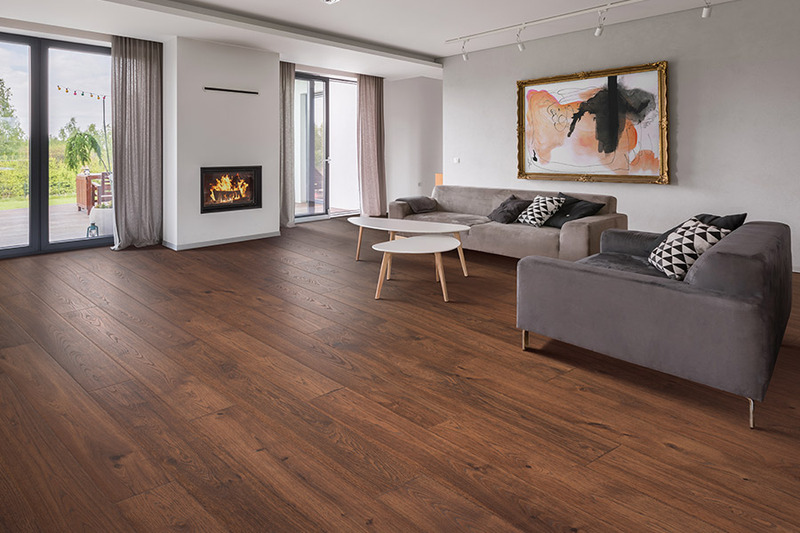 Give Vonderheide Floor Covering a call at 309-346-4688 to learn more about residential and commercial grade laminate flooring. 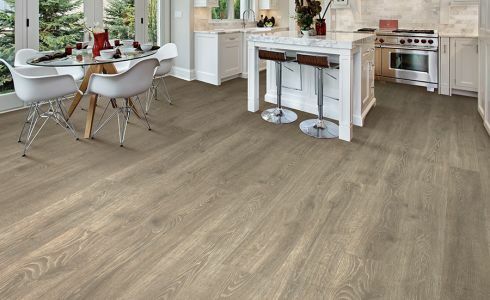 Contact the experts at Vonderheide Floor Covering and get started on remodeling your house today. We serve all of Central Illinois from Washington to Dunlap. We are confident you will love the new look of your home or business! Make sure to visit our carpet outlet for extra savings!